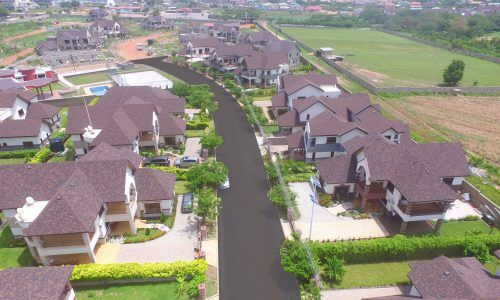 Buena Vista Homes was established in 1999 and has grown to be one of the leading real estate developers in Ghana. 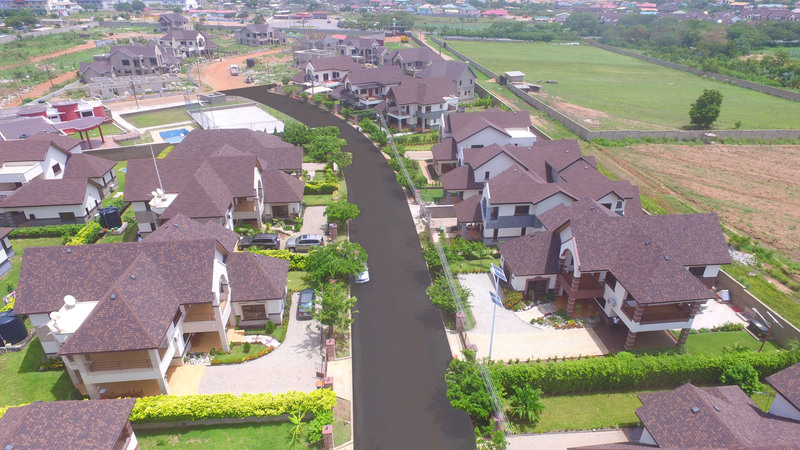 Our mission is to develop good quality, well designed and built homes in secured and gated neighbourhoods with community facilities. Each of our homes is uniquely designed to meet the needs of our homeowners because we make room for our customers to personalize their homes in order to meet their unique needs. Over the years, the company has developed three residential gated communities christened: Vista Valley Residences, Costa Villa Residences and Marine Drive Residences. We are pleased that with the support of our numerous clients and partners, we have achieved so much over the years. In the future, we look forward to growing our portfolio of homes and expanding our brand across several African countries.